The men forced the homeowner into a room before making off with a sum of money. POLICE IN BANGOR are appealing information after five men forced themselves into the home of an elderly man last night. 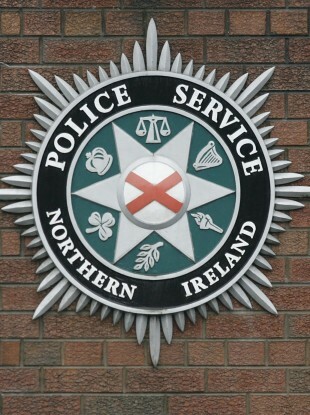 The incident occurred at a house in the Ballyhalbert Gardens area of the town shortly before 8pm. It was reported that five men pushed their way into a house in the area. They forced the elderly male occupant into the living room while they searched the house, eventually making off with a sum of cash. The man was not injured but left badly shaken by his ordeal. Police would appeal to anyone with any information about this incident or anyone who witnessed any suspicious activity in the Ballyhalbert Gardens area yesterday evening to contact detectives at Bangor Police Station on 0845 600 8000. Email “Elderly man "badly shaken" after five men rob his house”. Feedback on “Elderly man "badly shaken" after five men rob his house”.